Your oral health needs are different from your child's, which is why you need to take them to a Family dentist for specialized services. Family dentistry offers you child the opportunity to be seen by a professional with specialized training in children's oral care needs. All dentists pass through a state-recognized institution for four years of undergraduate training in dentistry. Family dentists undergo a further two to three years of specialized training in children's oral health care, and are thus in a better condition to evaluate, diagnose and treat conditions common among children. Most Family dental centers are designed to maximize your child's comfort and make office appointments fun. Additionally, Family dentists themselves have had enough encounters with children to know what to do when a child is extremely nervous prior to a procedure. Your child is plausibly going to be less nervous and more comfortable in a place more with children than adults. Your child will need dentistry services sooner or later. Introduce them to a Family dentist and make them familiar to clinic settings by bringing them to Quimson Dental Care in San Francisco for a relaxed "meet and greet" office visit. You can also call us at 415-452-0884 anytime if you wish to know more about our services or schedule an appointment for your child. At Quimson Dental Care, we work very well with children. Children are typically very afraid of dentists, but we know how make sure they are smiling, relaxed, and happy throughout. We also gladly offer oral hygiene demonstrations for the young ones to help them perfect their skills. 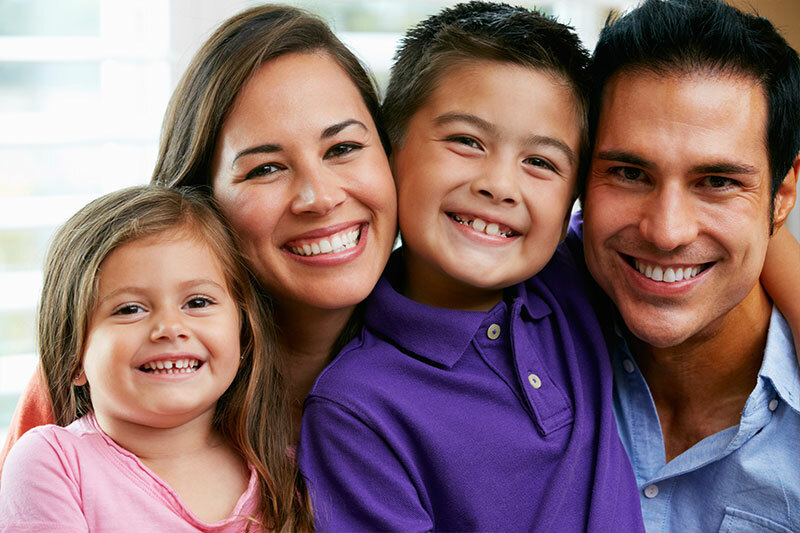 If you have any questions regarding the family dental services we provide, please call our office at 415-452-0884 and we will be happy to assist you.